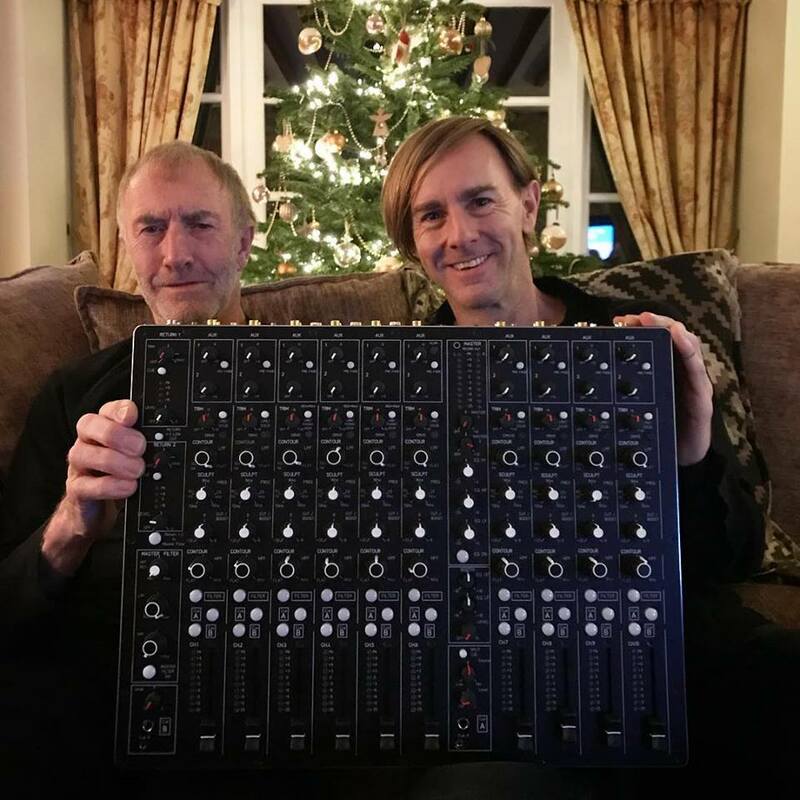 Richie Hawtin unveils 10-Channel custom MODEL1 mixer, built by his dad - Track? !D. 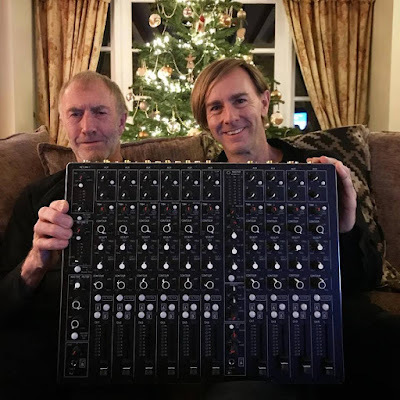 Mick Hawtin dad of Richie Hawtin build a 10-Channel custom MODEL1. At Christmas Richie revealed at photo with his new toy. At his Facebook post the Maestro explained that the "MODEL 1 EX" was "was specially built to test next generation CLOSE live show ideas for the summer 2018 touring season". Check Richie Hawtin's announcement below. "Hope all of you are having beautiful family time over the Christmas and New Years holidays! Wishing everyone the best holidays through NYE and into 2018! Thank you to all of you, specially my family and team for the support and help making my dreams come true! Here’s a glimpse of where things are going into 2018 with the best present I found under the Hawtin family Christmas tree! Mick Hawtin built, one-of-a-kind custom ten channel PLAYdifferently MODEL 1 “EX” with additional direct output modifications on the extended rear panel! 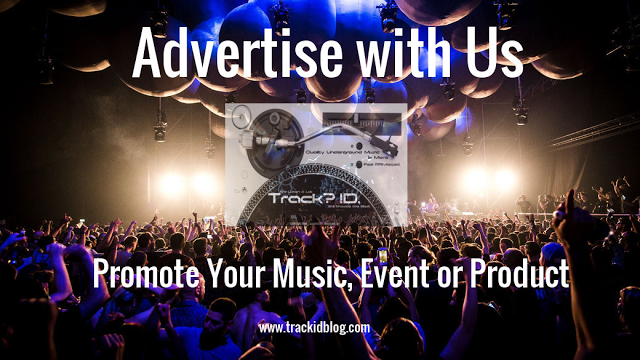 Specially built to test next generation CLOSE live show ideas for the summer 2018 touring season!